You know what’s even better than sale items? Sale items that are on sale. From just 22 June through 25 June, Shopbop is giving an extra 25% off all marked-down items with the code 25EXTRA. The incredible sale features some of the best deals on summer dresses, everyday denim, espadrilles and much more. Keep reading to shop our favourite pieces from the sale, and don’t forget to use the code when checking out! 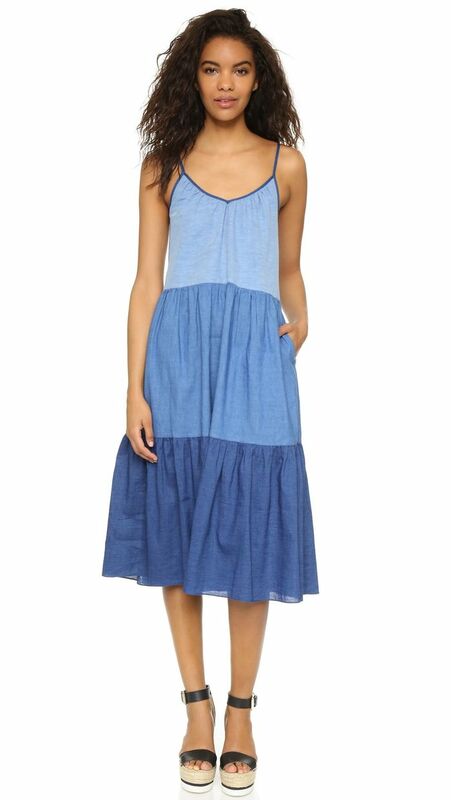 This flowing midi dress looks undeniably comfortable. We are loving the high-waisted bikini bottoms right now. All the styling nous of a two-piece, without the hassle! Everyone’s favorite jeans make an appearance once again. This is not your average white T-shirt. Nautical? Tick. Denim? Tick. Graphic stripes? Tick. This has it all going on. Acne footwear that’s this discounted? How could you pass that up? You can’t go wrong with a simple denim miniskirt to carry you through summer. This dress makes wearing black during the summer more than possible. Still on the hunt for more summer essentials? 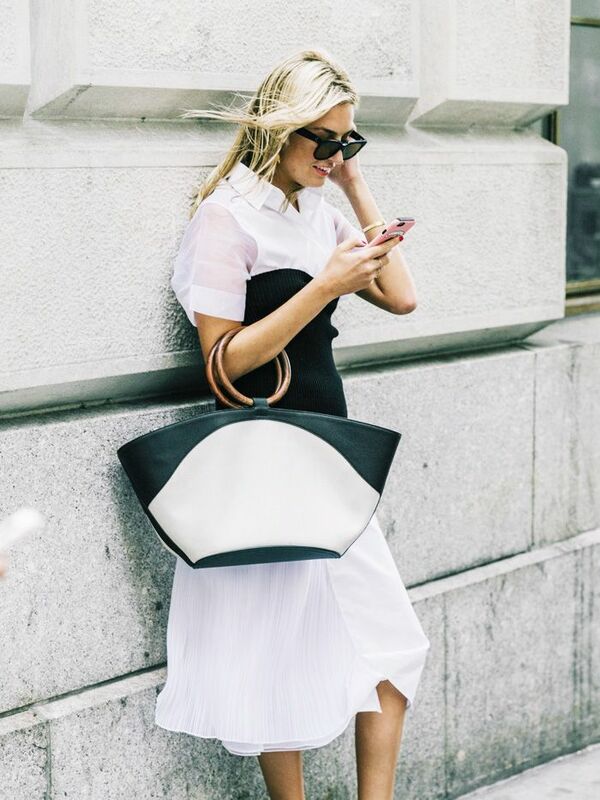 Here are 50 amazing street style images (plus shopping!) to get you going.